Teenagers are notoriously difficult to cater for – too old for kids activities and too young to explore on their own. Luckily for families with teenagers, there are plenty of fun things that are ideal for young adults in the city – you just have to know where to find them. Read on for our top recommendations for teenagers visiting London. One thing that teenagers love is horror, and with London’s gruesome history, there is plenty to go around. The London Dungeon is most definitely a must-visit for teenagers. This attraction is a clever mix of a haunted house and historical recreation. Its multi-room adventure features a series of recreated torture chambers from the Middle Ages, live actor shows, special effects, and exciting thrill rides. If thrills are your teenager’s thing, they might fancy trying out the longest and highest tunnel slide in the world! The slide is at the ArcelorMittal Orbit in London’s Olympic Park, so this is also a good location for sports loving teenagers. Sliders reach speeds of up to 15mph – which might not sound like much but it’s pretty fast! Read out review of the adrenaline rush here. Another horror option is the true crime story of Jack the Ripper. 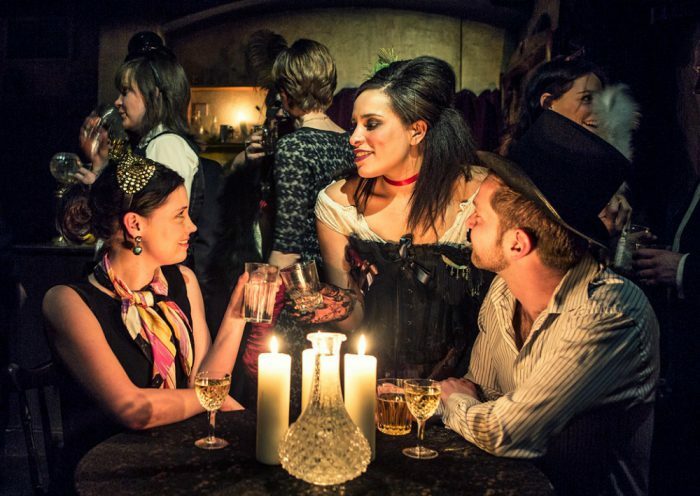 Take a Jack the Ripper Tour in fashionable East London and travel back in time to when one of Britain’s most prolific serial killers lurked around Whitechapel and beyond. This tour isn’t advised for under 16’s. Another fun activity for younger teenagers is The London Ghost Bus Tour – a funny and spooky adventure around London. Teenagers love to shop, so an afternoon shopping is a great idea for a day out in London. 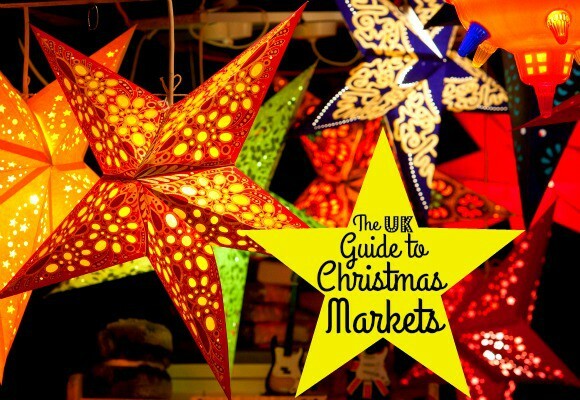 Check the best areas here, but we recommend Camden Market for punky, alternative and vintage clothing, Shoreditch for independent, modern designers. 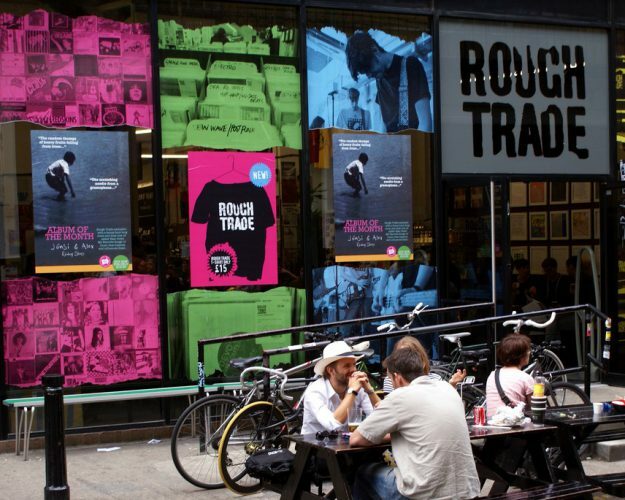 Shoreditch is also the location of Rough Trade – an awesome record shop which often hosts live music events – one of the must-visit spots for music obsessed teenagers. Shoreditch is also a great area to spot street art. 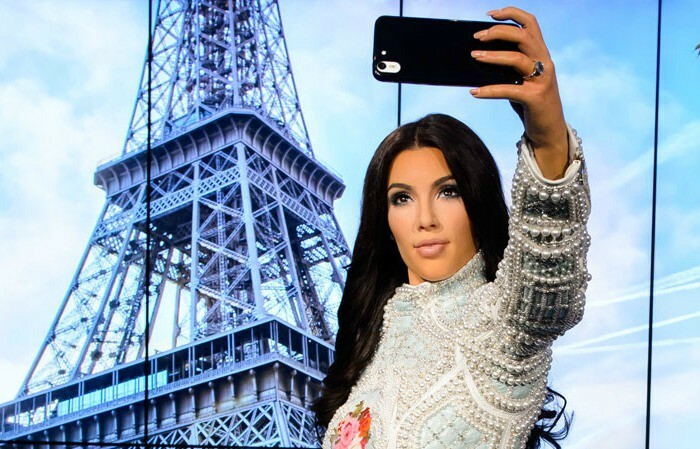 Teenagers who are after some impressive selfies should head to Madame Tussauds. Get close to your favourite idols and even get a picture with them. There are over 300 wax figures in Madame Tussauds London – from pop stars, sports stars, Hollywood stars to world leaders, royalties, and cultural icons. The list goes on. All of them are camera ready for a photo opportunity. Apart from visiting Leicester Square, the number one spot for film premieres in London, there are plenty of other fun things to do in London for movie-loving teens. Warner Bros. Studio Tour London: The Making of Harry Potter is one of the best things to do in the city, and is popular for children, teenagers and adults of all ages. 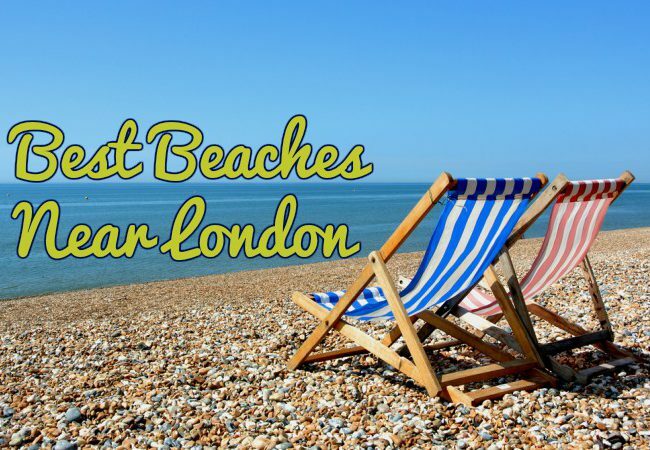 There is so much to see and do and there are buses that run from Victoria, Baker Street, Paddington and Kings Cross, for total ease of travel. 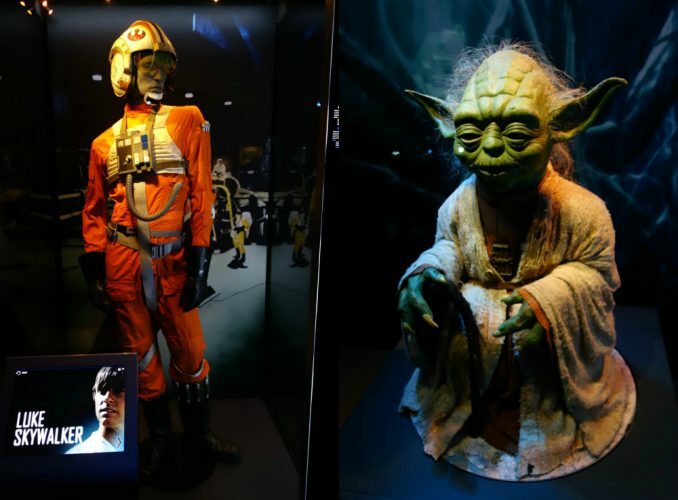 Another great movie activity in London (until 3rd September 2017) is the Star Wars Identities exhibition in The O2. Explore costumes and behind-the-scenes artwork, while creating your own Star Wars character and learning about the decisions and experiences that shape key characters such as Luke and Princess Leia. These are just some of the things perfect for teenagers in London, the city is so diverse there are plenty of things to suit every teenager’s unique interests. 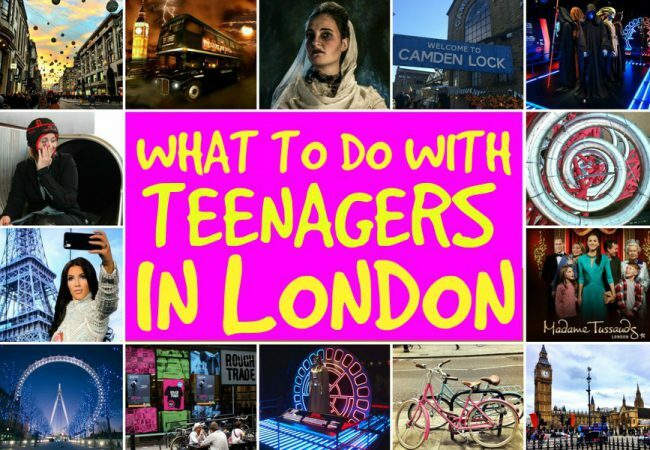 Can you think of any activities in London that are perfect for teenagers? Image of Rough Trade by Marc Watheiu via Flickr.